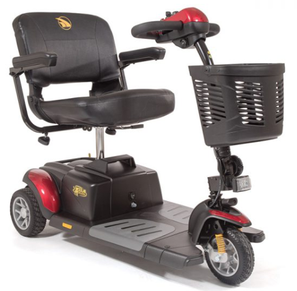 The Spitfire transportable scooter combines easy and convenient mobility with the most comfortable ride possible. 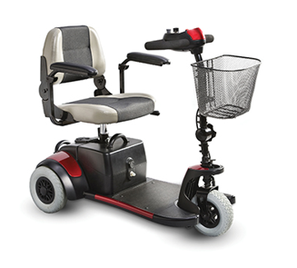 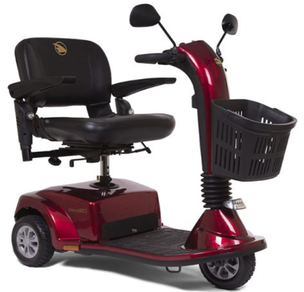 A great combination of performance, size, comfort, and styling, making it the perfect mobility option for compact/travel scooters. 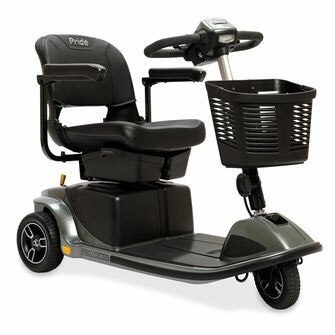 Disassembles in seconds with just 4 easy steps making transporting it a breeze. 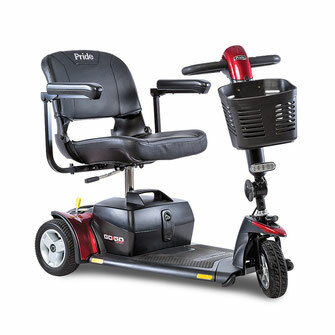 The Companion GC240 scooter will take you the places you’ve had trouble getting to.